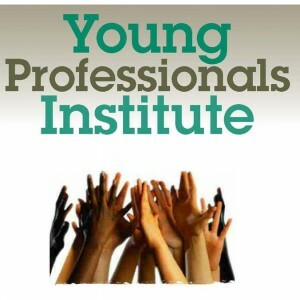 Momentum Aroostook, MMG Insurance, and the University of Maine at Presque Isle are pleased to announce that nominations are now open for the eighth annual Young Professionals Institute, running this year on Tuesdays from March 3 to April 14. The online nomination/application form is available at www.umpi.edu/ypi. The nomination deadline is Friday, Jan. 30. The Institute provides the area’s young professionals with a one-of-a-kind professional development opportunity—a 7-week short course designed specifically for emerging leaders looking to refine the skills that will bring them long-term success in their careers. Participants hone their professional skills through hands-on activities, on-the-spot public speaking assignments, and business simulation exercises. Along the way, participants visit local businesses and organizations to complete on-site assignments and hear presentations by embedded guests from the public and private sectors. The Institute culminates in a showcase presentation before area business and community leaders and past YPI graduates. The theme of this year’s Institute is Workplace Success in the Age of Information Overload, which will focus on the skills employers are looking for in prospective employees and candidates for advancement—including innovation, organization, communication, team work, problem analysis, and prioritization. Participants will work together to tackle new assignments each week focused on these skills areas. During the short course, participants will take part in role-playing scenarios that refine their abilities to pitch proposals and deliver presentations, conduct mock interviews that give them experience in working with the media, and network with local officials and statewide leaders. A popular component incorporated again this year is an exchange event that will take participants to Cary Medical Center and TAMC for an extended session. 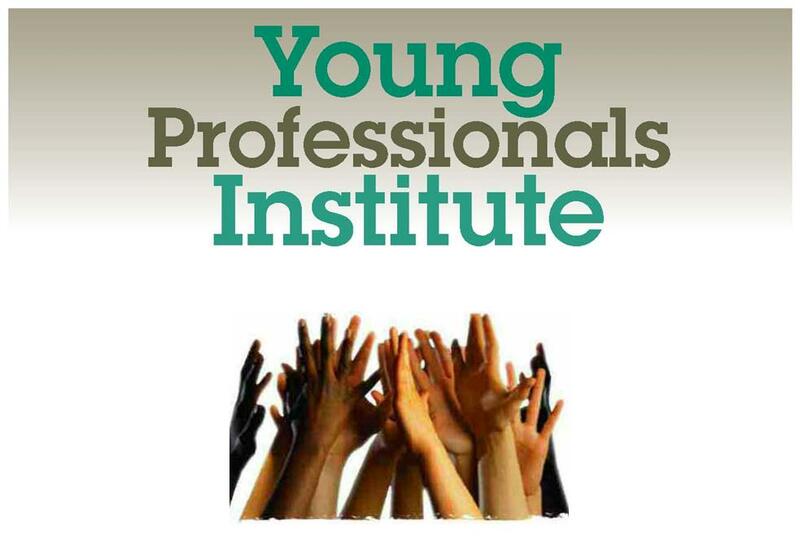 “As the largest employer and largest provider of healthcare services in northern Maine, we see great value in the Young Professionals Institute. The program is crucial to grooming future leaders of The County’s private and public sector. TAMC has not only been pleased to have members of our team participate in each of the annual sessions since the program was founded, but to have partnered with our friends at Cary Medical Center over the past few years to coordinate one of the sessions that not only exposes the young professionals to the wonderful healthcare resources available in central Aroostook, but exposes them to real-world experiences faced by working professionals,” said Jason Parent, TAMC director of advancement. Bill Flagg, Director of Community Relations and Development at Cary Medical Center, who has worked with the YPI program over the past several years, said that the experience has been very positive for hospital staff members who have participated. The Institute will be facilitated by University officials, members of Momentum Aroostook, several local business and community leaders, and the graduates of past Young Professionals Institutes. Previous sponsors of YPI participants include Acadia Health Education Coalition, ACE Rent-A-Car, Aroostook County Action Program/Healthy Aroostook, Barresi Financial, Cary Medical Center, The County Federal Credit Union, DFAS-Limestone, Dunleavy Law Offices, F.A. Peabody Co., Farm Credit of Maine, Katahdin Trust Company, K-Pel Industrial Services, Inc., Loring Job Corps Center, Maine Centers for Women, Work and Community, McCain Foods, MMG Insurance, NorState Federal Credit Union, Northern Maine Community College, Northern Prosthetics, Rathbun Lumber Company, Ryan’s Heart, Sitel, S.W. Collins, TAMC, United Insurance, University of Maine at Presque Isle, and WAGM-TV. “It gets you out of your element on purpose and provides you with great opportunities to network with other local professionals that you normally wouldn’t interact with,” said Brandon Carlow in describing the course. Carlow is a YPI 7 graduate and employee with MMG Insurance. There are only 14 seats available for YPI 8. Professionals interested in taking the course must submit their names for nomination or have their business employer nominate them. The nomination deadline is Friday, Jan. 30. Selections will be announced Friday, Feb. 6. A $200 registration fee, paid by course participants or their business sponsors, is due by Monday, Feb. 23. This year’s YPI sessions will be held on March 3, 10, 17, 24, and 31, and April 7 and 14. Most sessions will be held on Tuesdays from 4 to 6 p.m. in the Alumni Room of UMPI’s Campus Center. However, class time will be expanded from 4-7 p.m. on April 14.